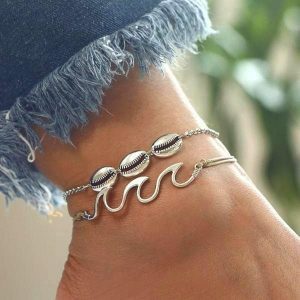 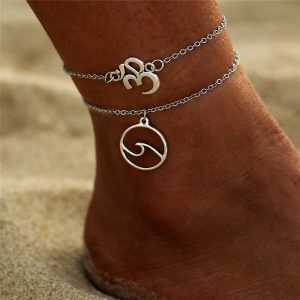 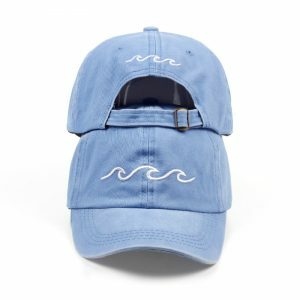 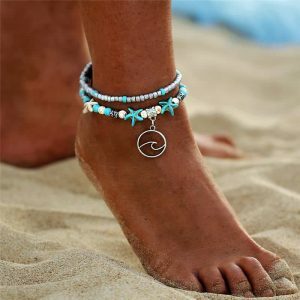 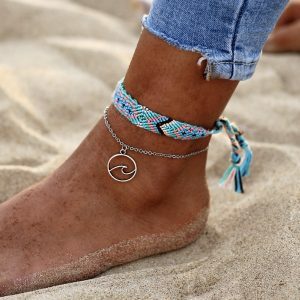 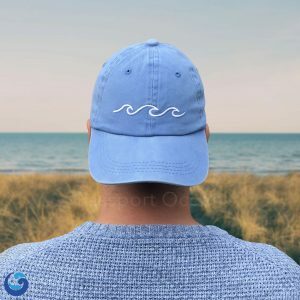 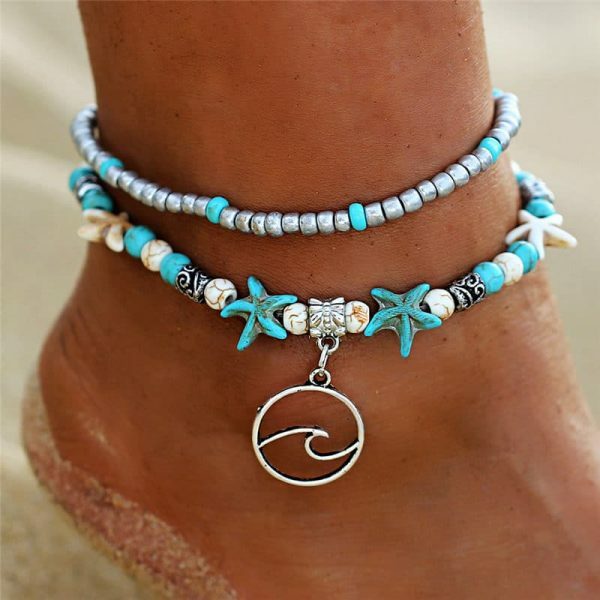 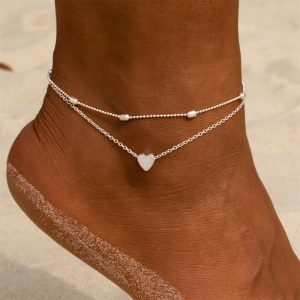 Simple, yet beautiful, this cute “Uluwatu” Wave Anklet is the perfect addition to any style and outfit ! 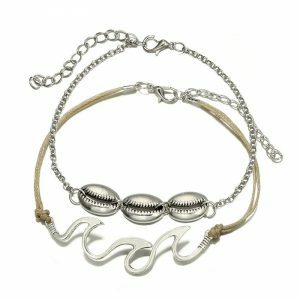 i am so happy with my new wave bracelet that I just bought 2 more for my daughters!! It’s not too big and ties in well with my other thread bracelets.